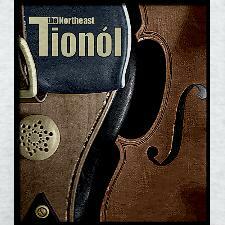 If you’re a piper or fiddler, you will probably already know about the Northeast Tionól, held annually since 1986 in East Durham, NY. This year’s dates are 18 – 21 October. I have friends who go, and they say that even if you’re not a piper or fiddler, you can still go just for the craic. You would not be attending workshops and classes of course, but by all accounts there is a good deal of music making outside of that which is worth the trip.